Check out the Amazon Big Deal sale going on until July 27. There are over 900 Kindle books available for .99-3.99. Big name publishers including HarperCollins and Random House are in on the sale. The Big Deal Bestseller list includes a mix of classics, childhood favorites, mystery, religion, and romance. One book in particular that I was excited to see on the list is Jim Stovall’s The Ultimate Gift and its sequel, The Ultimate Life. They are quick, yet profound reads. A wealthy tycoon leaves his grandson a series of tasks to perform that represent 12 gifts. The gifts include important life’s treasures such as family, work, money, love, and more. It is amazing to see the profound impact that each gift has on the grandson and his personality. A heartwarming tale fit for all ages. The Ultimate Gift was made into a movie starring well known actor James Garner. Another is Katherine Paterson’s Bridge to Terabithia. Jess and Leslie escape to the fairy tale land of Terabithia where they reign as king and queen. The only way to Terabithia is by swinging across the river. It provides solace from bullying and ridicule at school. Then tragedy strikes, and the two dear friends are torn apart forever. This was one of my favorite books from middle school. Then you’ll find some old familiar classics Jane Austen’s Sense and Sensibility, and William Faulkner’s As I Lay Dying. You either love or hate Faulkner. In addition to the classics, there are some interesting modern counterparts: Pride and Prejudice and Zombies and Wuthering Heights, the Wild and Wanton Edition. Pride and Prejudice and Zombies is on top of the bestseller list, but that is fitting considering the popularity of vampires and zombies lately. Bestselling author Karen Kingsbury has several books on the list. Her book, Unlocked, is about a boy with autism and his reconnection with his long lost special childhood friend. My favorite aspect of this book is that it provides some of the dialogue from the autistic boy’s point of view. A diverse perspective. Take this opportunity to get to know lesser known authors. I’ve found a lot of good Kindle books through the free and reduced price collections. And, of course, great beach and poolside reading! 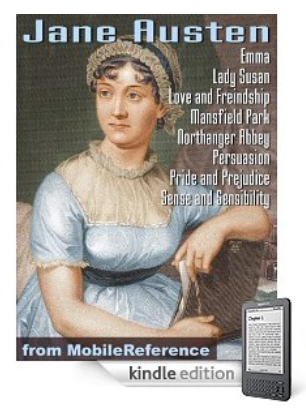 If you are a Jane Austen fan, what could be better than having all of her novels in one available for the Kindle and Kindle DX for only 99 cents? The Works of Jane Austen includes Emma, Sense and Sensibility, Pride and Prejudice, Persuasion, Mansfield Park, Northanger Abbey, Love and Friendship and Lady Susan. The collection also includes a biography of the author, as well as indexes for each novel. 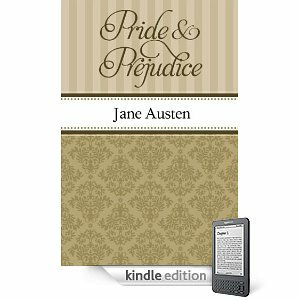 You can download her novels including Pride and Prejudice, Emma, Sense and Sensibility and Persuasion individually for free. I think it is easier to have them all in one place though. The reviews of The Complete Works of Jane Austen are nothing less than 5 stars. One thing that stands out about Austen’s Emma is that it is more of a character study novel than a romance. So, for those who prefer less romance, this one is your book. Emma is about a rich young woman named Emma who takes Harriet Smith, a beautiful, but not so smart young girl under her wing. Emma tries to dictate Harriet’s love life and meddles in everyone’s affairs. She learns the hard way that she does NOT always know best and that controlling other peoples’ lives do not put you in a favorable light. Emma’s controlling and self absorbed nature is a trait we see often today. The trait may manifest itself in more modern day ways, but the trait remains the same. So, the reader can relate to the novel despite that it was written so long ago. 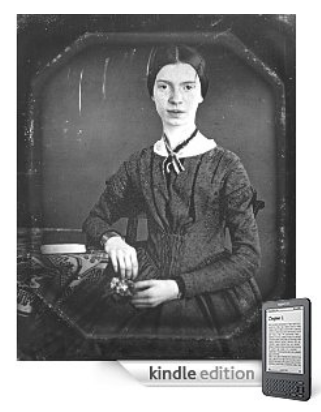 However, many readers are not a big fan of Emma’s character, which in turn reflects on their opinions of the novel as a whole. Sense and Sensibility was Jane Austen’s debut novel. It explores the romantic misfortunes of two sisters, Elinor and Marianne. It is interesting to discover the reactions of each as they are betrayed by the men they love. Marianne is a free spirit with disregard for society rules, whereas Elinor is much more rational and reserved. The novel shows that a good relationship requires a balance between romance and reserve. Persuasion was Austen’s final novel, and it was published after her death. As with her earlier novels, this one explores the social aspects of nineteenth century England. Anne Elliot is persuaded to leave the love of her life because he did not allow her to move up the social ladder. Years later, he reenters her life and she never found anyone else. The message is to follow your heart and instincts. Often, even your closest friends may not be right about who you are meant to be with. This sentiment is true even today. Not too long ago, I read a book called According to Jane by Marilyn Brant that follows Ellie from high school to age 34. Through this time, Jane Austen lives in her mind as a friend and confidant. As you read this book, you will find elements from Austen’s novels. Ellie and Sam are a modern Elizabeth Bennet and Mr. Darcy from Pride and Prejudice. Ellie is persuaded to go against her instincts in many cases and suffers one romantic disaster after another. 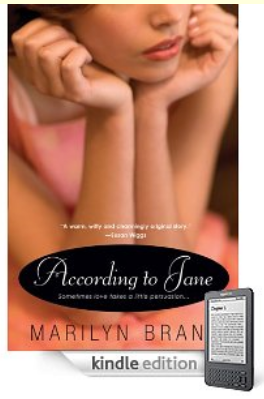 I like the tone of this book and I like how Brant makes Jane such a natural part of Ellie’s life. According to Jane brings you into the life of the character and makes you feel like you are experiencing life right along with her. Pride and Prejudice by Jane Austen, is a classic most of us remember from English class in high school or college. You can download it on the Kindle and Kindle DX for free along with many of her other beloved books including Emma and Persuasion. Jane Austen does an excellent job of caputuring the essence of ninteenth century courtship and marriage. Pride and Prejudice features the Bennetts, a country bred family with aspirations to move up on the social ladder. Their income and way of life is at the hands of a distant relative. If Mr. Bennett dies, they lose everything. So, the future is in the hands of the Bennett daughters who must marry for financial security and for good social standing. After meeting Mr. Bingley and his friend, Mr. Darcy, Mrs. Bennett sets out to marry them off to at least one of the her daughters. Mr. Bingley quickly takes to Jane, the oldest daughter and they enjoy a pleasant relationship and marriage. Much of Pride and Prejudice is focused on Elizabeth Bennett, the second oldest daughter. She is sought after by Mr. Collins, but the feelings aren’t mutual. So, he settles for Elizabeth’s friend Charlotte instead. Society today can still appreciate the distinctions of marrying for love versus marrying to settle. The emotions of jealousy and longing involved are timeless. The relationship between Elizabeth and Mr. Darcy is an unlikely one because they have to overcome the obstacles of conflicting personalities, as well as interference from Mrs. Bennett. In efforts to not reveal key parts of the story, I urge you to pay attention to how their relationship unfolds. Elizabeth is smart, has a great sense of humor and deals with the issues with her siblings and meddling mother quite well. She shows traits of independence and intellect that is unusual for women of that day and time. It all depends on your literary preferences. Some really connect well with Pride and Prejudice and Austen’s other novels. Others find it boring. Austen does such a great job of developing her characters and interconnecting their lives. She also has a very unique writing style that will always be revered in the literary world. What do you think of Austen’s books? Do you have a particular favorite? 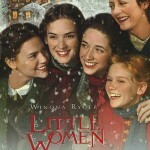 Little Women, by Louisa May Alcott, is a childhood favorite for many young girls and women. On the Kindle, you can get this cherished book for free. The best part is that the book doesn’t get worn out or become unreadable from the usual wear and tear of reading it over and over. 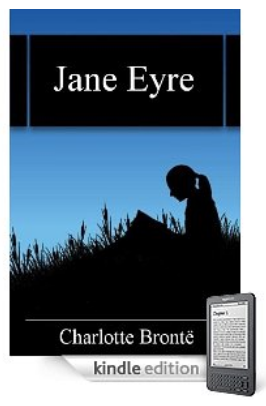 In addition to Little Women, there are many other classics available for free to download on the Kindle. These books include Jane Austen’s Sense and Sensibility, Charles Dickens’ Hard Times and Homer’s the Illiad just to name a few examples from the selection. Classics in general are relatively inexpensive to purchase, and many are available in paperback. 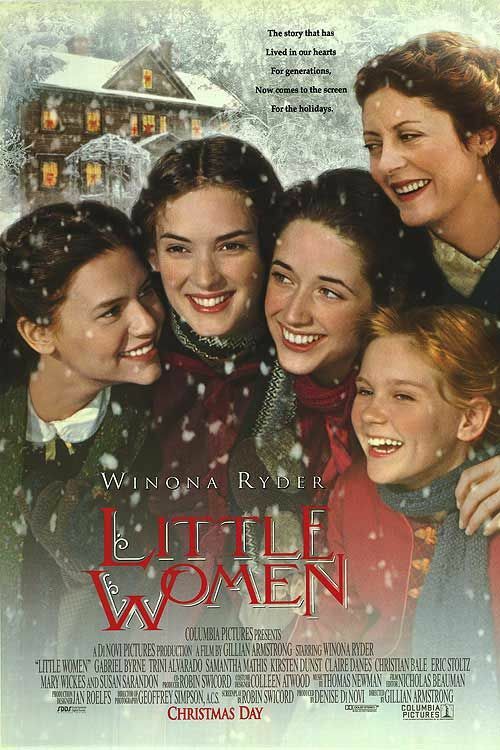 On Amazon, a copy of Little Women costs about $3.95, but for college and university students, this small expense can add up. 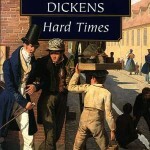 Many of these classics are required readings for English Literature courses and students often have to purchase other, much larger and more expensive textbooks. Often, after the course is over, the book never gets picked up again. 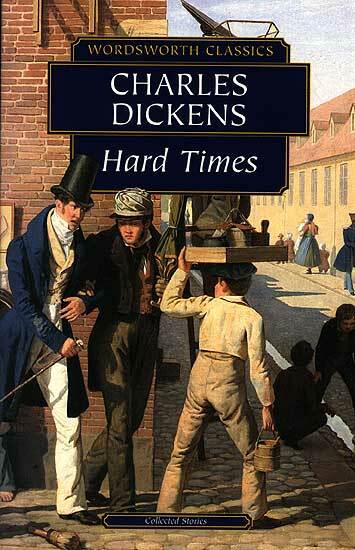 Can you imagine reading Hard Times for pleasure? 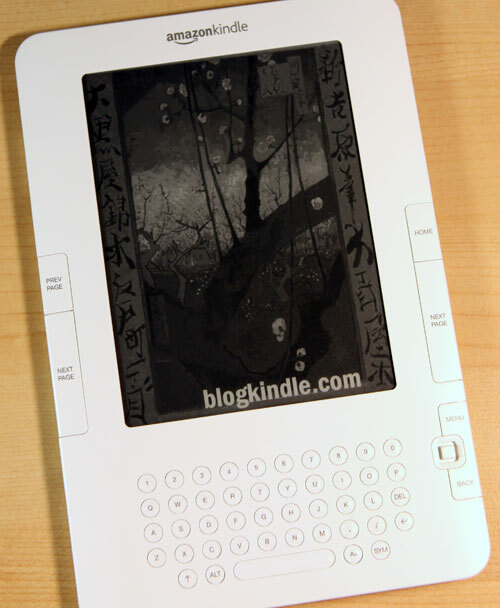 Downloading it for free on the Kindle saves the expense and the student can put the money towards something else. Another great advantage of accessing free classics for the Kindle is that they can be viewed on other platforms such as the PC, Mac, iPhone and Blackberry.